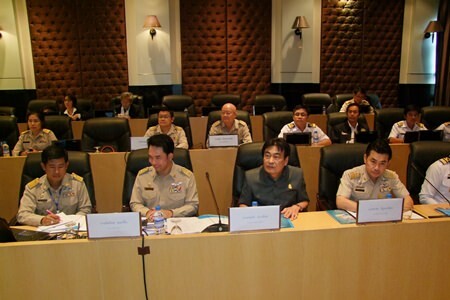 Deputy Prime Minister Gen. Tanasak Patimaprakorn continued his campaign to boost Eastern Seaboard tourism, hosting a meeting with Pattaya officials. 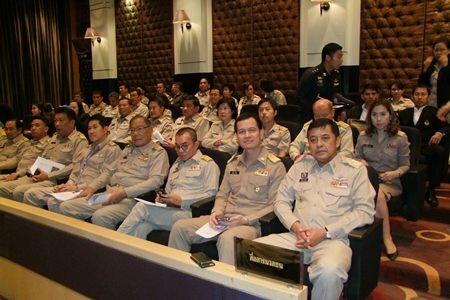 The general met with Chonburi Gov. Khomsan Ekachai, Pattaya Deputy Mayor Ronakit Ekasingh and city council members March 8 at city hall. Khomsan opened the session with a presentation on tourism in the East, updating the deputy premier on projects held this year and future plans. Tanasak said that the Eastern Seaboard has had major development in the past year and has strong potential to grow even further, according to the number of tourists provided by the Tourism Authority of Thailand. 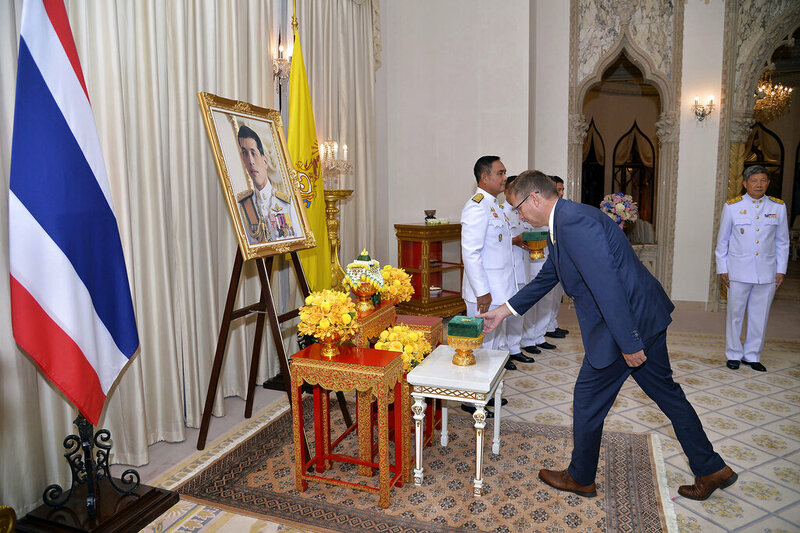 Deputy Prime Minister Gen. Tanasak Patimaprakorn returned to Pattaya to continue his campaign to boost Eastern Seaboard tourism. 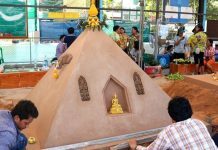 However, it seems that most tourists are not keen on other places apart from Chonburi, which is why the government is aiming to create more attractions in nearby provinces and push forward tourism development projects for the convenience of tourists, he said. Under this strategy, nearby provinces will be able to take market share and generate income as well. Tanasak also visited Pattaya Beach, showing interest in lifeguard stations. He also toured Big Buddha Hill, bike routes and forest reserve. He said Pattaya and Chonburi have good potential of being a sports tourism destination – the focus of his March 3 visit to the area with Tourism and Sports Minister Kobkarn Wattanavrangkul – since the city can handle a large number of visitors.